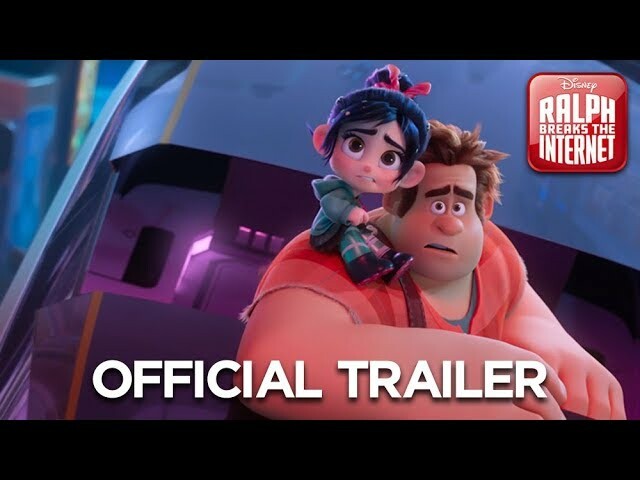 Wreck It Ralph returns in an all new adventure to digital, DVD and blu-ray starring John C. Reilly (Ralph) and Sarah Silverman (Vanellope). 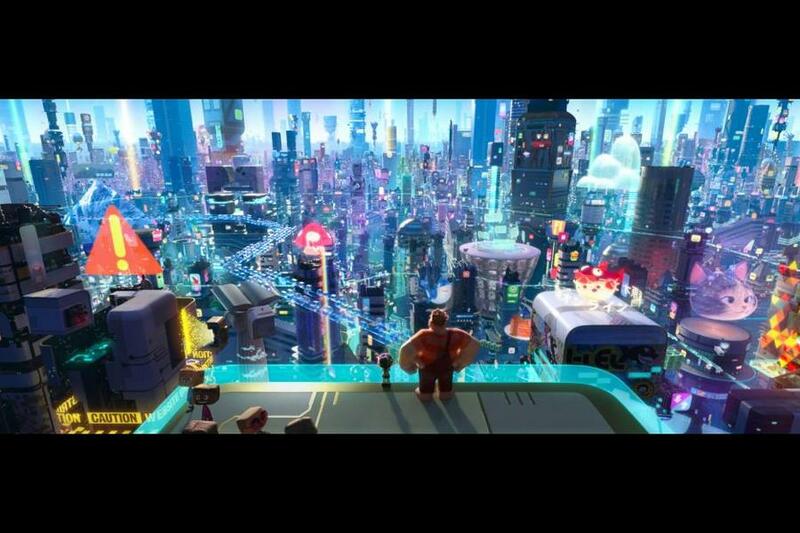 Ralph and Vanellope travel to the far reaches of the world wide web and are introduced to the characters of Disney’s version of the internet. The world is full of different interpretations of social media, even our favorite search engines. Online games are also represented here and our heroes get to experience all of it. We get to experience the vocal talents of Gal Gadot, who plays Shank, the boss of a high stakes Grand Theft Auto like game called Slaughter House. She is one of the many denizens that the two meet as well as Alan Tudyk as the clever search engine KnowsMore. Taraj P. Henson is the chief algorithm of BuzzTube who heads up social media content. 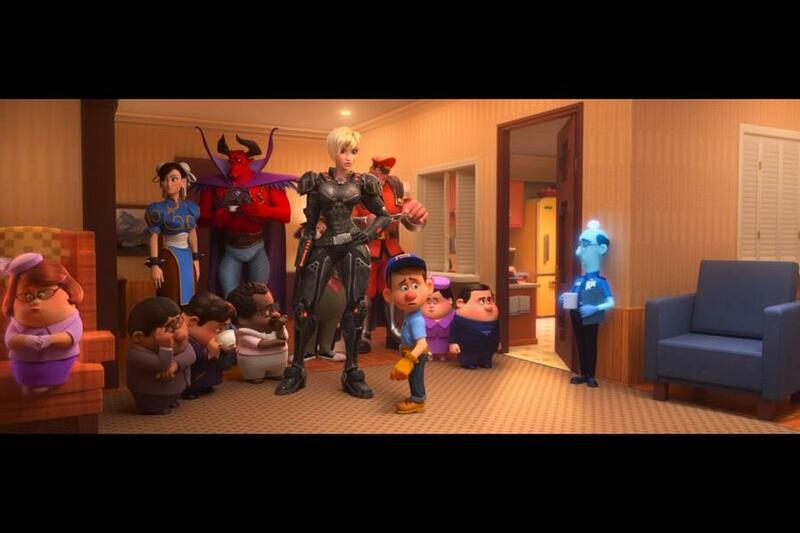 Bonus features for the Blu-ray and Digital release include ‘How We Broke the Internet’: Go behind the scenes at Walt Disney Animation Studios to get an in-depth look at how the filmmakers brought a world to life that billions of people visit every day but never actually see – the internet. Take a front-row seat as the team reveals the inspirations for the story and what it took to bring it to the screen. Discover all that went into developing the characters of the film including netizens like KnowsMore as well as characters like Double Dan. See the lengths the team took to create the car chase scenes in Slaughter Race and much, much more. Surfing for Easter Eggs: Surf the web for the near-countless Easter Eggs, inside jokes and references hidden throughout the movie. 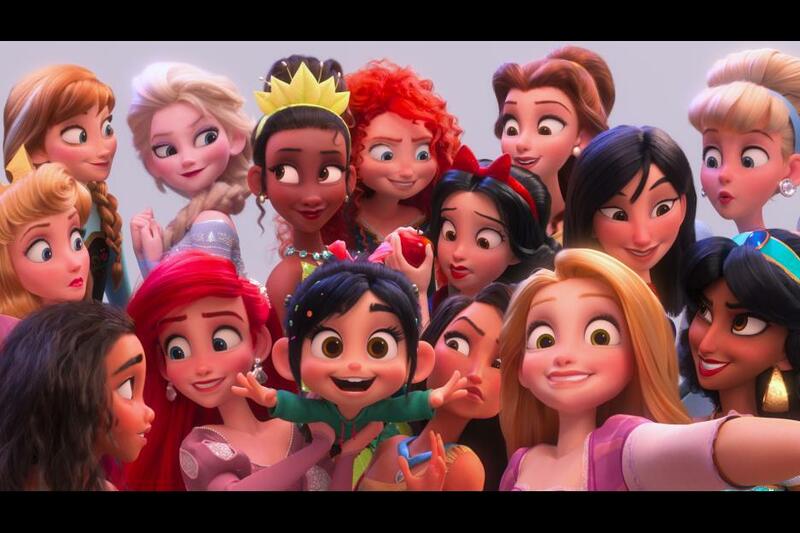 The Music of Ralph Breaks the Internet: Take a look at the music of Ralph Breaks the Internet with appearances by Imagine Dragons, Julia Michaels, Alan Menken, Sarah Silverman and more. BuzzzTube Cats: Many videos were created by the animators to fill the screens of the Internet world…and lots of them are of cats! Check out the BuzzzTube to watch this hilarious cat compilation. Music Videos: “Zero” by Imagine Dragons and “In This Place” by Julia Michaels. This big big 4K, Blu-ray and DVD announcement comes direct from Disney Movies. Next articleHelp Save the Internet with ‘Sugar Rush’ eBay Auction!